Shop and save at our premier location just five minutes from the Jacksonville Airport, putting you close to some of the area's best shopping outlets. Relax and unwind as you browse the boutique offerings at River City Marketplace, the latest fashions at St. Johns Town Center and the biggest brand names at The Avenues, one of Jacksonville's biggest indoor malls. Great shopping opportunities are within walking distance of Crowne Plaza Jacksonville Airport, making us the logical choice whether you're in town for an important meeting or a relaxing weekend escape. Shop and explore for gifts, souvenirs or essentials, then come home to our relaxing hotel. 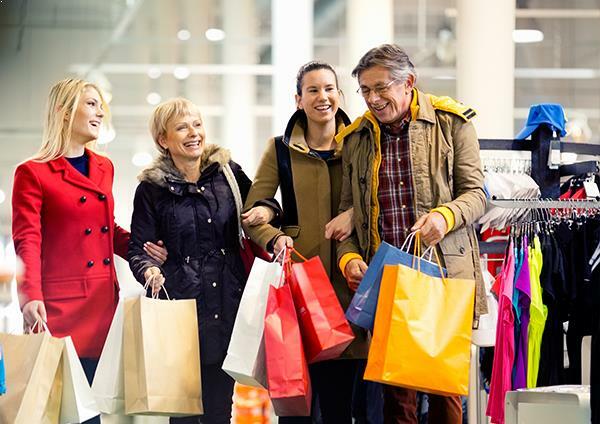 Find everything you need at this convenient outdoor shopping mall featuring familiar stores like Old Navy, Michael's, Ross, Bed, Bath & Beyond, Lowe's and Walmart, plus a host of local dining spots. Explore this upscale shopping center and shop premier brands like Nordstrom, Louis Vuitton, Lush and Lilly Pulitzer. Enjoy great dining at P.F. Changs, The Capital Grille and Maggiano's Little Italy. 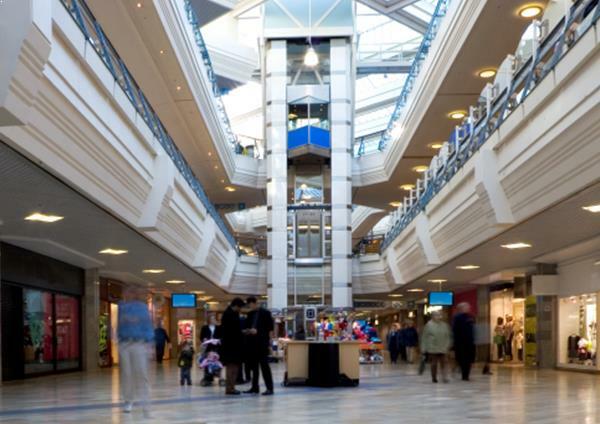 With more than 1.1 million square feet of indoor, family-friendly shopping, this mall is home to five major department stores and 150 boutiques and brand-name shops. Browse, dine and be entertained.